So, I’m officially nominating myself as Worst Blogger of the Month. My “to-do” of blogging more turned into a big “DID NOT-do” in one week. While I haven’t fallen off the planet, I have been held captive at my sewing machine for the last week. Here’s a peek at what I’ve been working on. I’m obsessed with animal prints! Y’all know this wouldn’t be an Earl post without a fuzzy, cell phone shot. LOL. The first pic isn’t bad though. *pats self on back* Ha! I’m working on a tutorial for my “Dirty Girl’s Wallet” and dream to have it posted soon. In the hopes that my tutorial doesn’t turn into an epic fail, what other types of diy tutorials would y’all like to see here? Yeah, the first pic is good, nice colors on that purse! I know about the DID-NOT-DO blog list… My personal blog is suffering, it's needs to be updated, a lot! 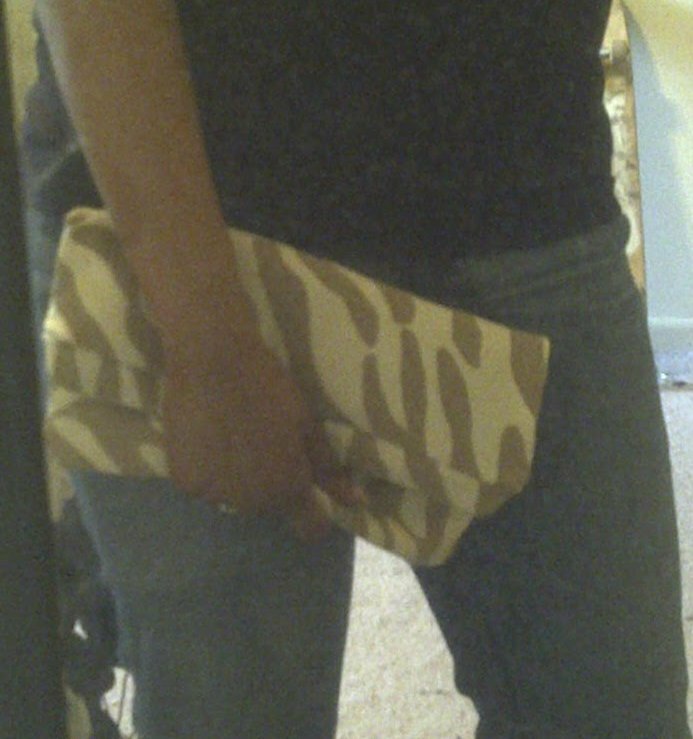 FAB CLUTCH.. way to go girl! 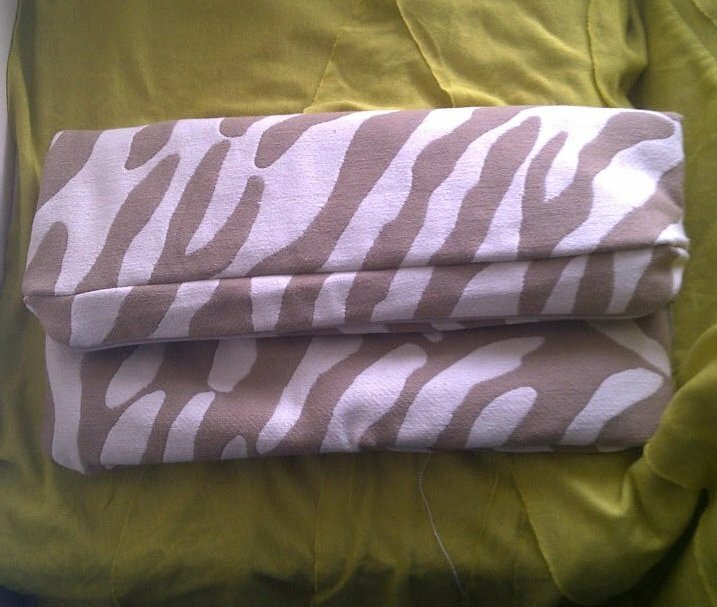 You should be recving my fabrics soon! These are adorable. You should do a nautical one and put an anchor adornment on it!